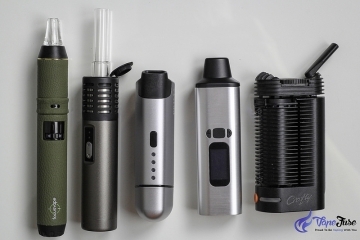 Arizer Air vs Air II - Which Arizer Air Portable Vaporizer is the Best for You? 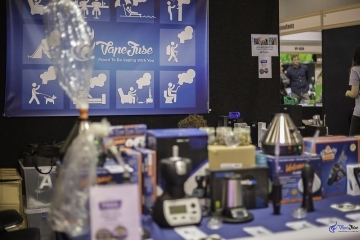 Home Vaporizers Arizer Arizer Air vs Air II – Which Arizer Air Portable Vaporizer is the Best for You? 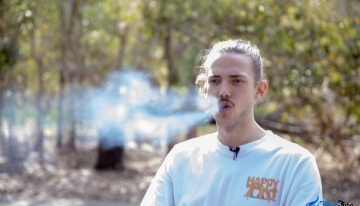 Arizer has been on fire in terms of designing new portable vaporizers during the last few years. 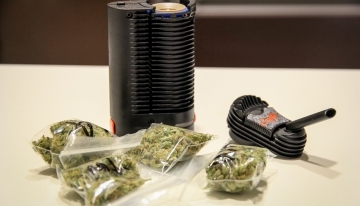 For quite some time, the only portable vape from the Canadian manufacturer was the Solo. 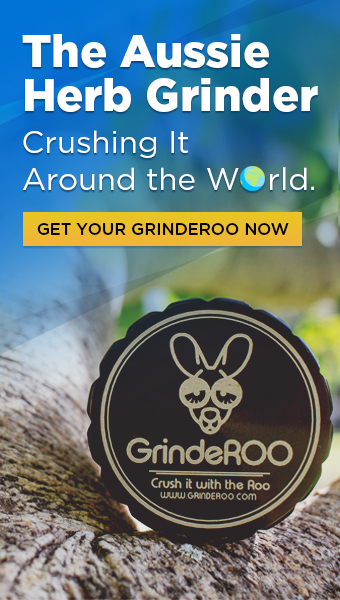 Then a couple of years ago they launched the Air and during the year of 2017 the Solo II, Air II and just recently the latest portable device, the ArGo hit the market. Now, as there are more options to choose from, we have been getting a lot of questions about how the original and new updated models stack up against each other. Last week, I wrote about the Solo and Solo II models and this week I cover how the Air and Air II compare to each other. 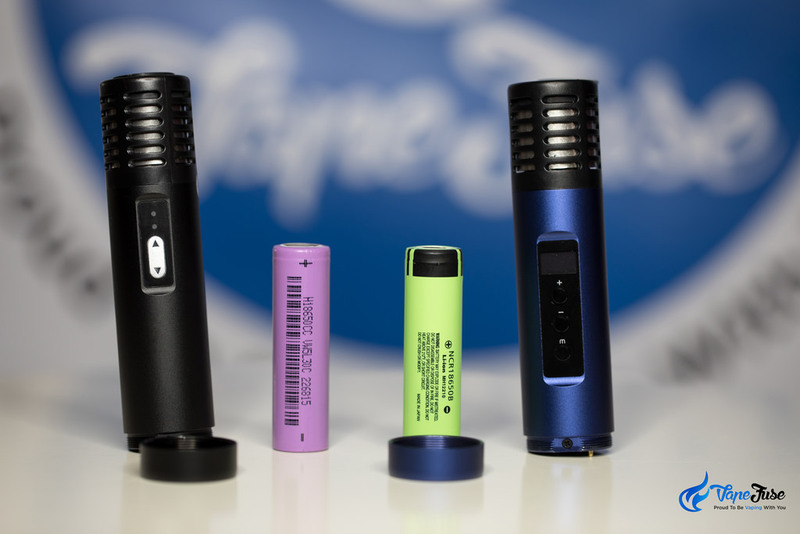 The Air is a newer model than the original Arizer Solo, so the updates in the Air II are not as plentiful as in the Solo II, however, there are many differences worth noting. 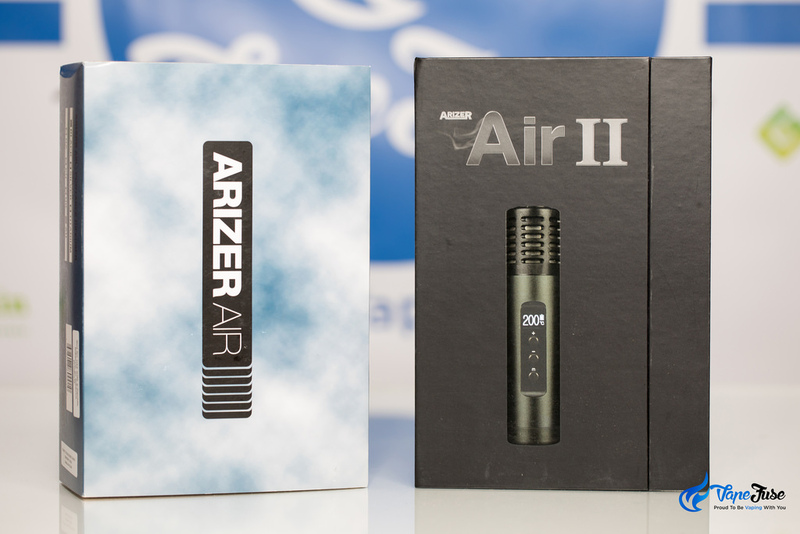 The Air was the first Arizer vaporizer that moved away from the plain cardboard packaging to a minimalist style printed sleeve cover. The Air II took the packaging to the next level with a beautifully designed black box and its magnetic lid. 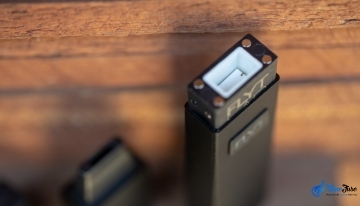 This new packaging gives an elegant presentation to this high-end portable vaporizer. The available colours have also been updated. The Air comes in silver, black and titanium colours while the Air II is made in mystic blue and carbon black colours. There isn’t that much difference in the design of the original Air and the new Air II, apart from the digital screen on the Air II (more on that later) and the operating buttons. As you can see above, the Air has a single button (with up and down arrows) to turn the device on and off and adjust temperature, while the Air II has a 3 button operation. Apart from the above, the only other small difference in design is the charging port on the back of the units as you can see below. 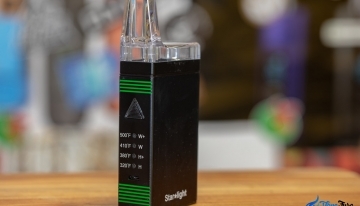 One of the biggest updates on the new Arizer Air II is the digital display. 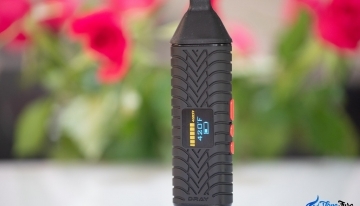 While the original Air has 2 LED lights to communicate set and actual temperature and battery life to the user, the new Air II has a digital screen to show all of that. You can choose to display the temperature in Celsius or Fahrenheit. 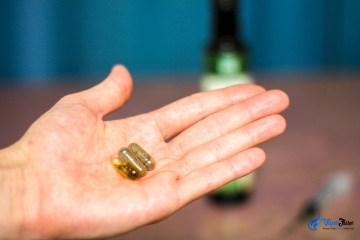 The strength of the display’s light can be altered between high, medium or low. To turn on the device, you have to press the Mode and Minus (-) buttons simultaneously and as you do, there is a power-on delay that can be set to 2, 4, 6 or 8 seconds. The operating sound (beep) can be turned off or set to low, medium or high. And perhaps most importantly, you can actually adjust the length of your sessions, by setting the auto shut off timer to anywhere between 5 and 15 minutes. One of the most attractive updates of the Air II is the extended range of the available temperatures and the introduction of the ability to control temperature by the degree. The original Air has 5 preset temperatures that are indicated by the colour of the LED light. The available temperature ranges from 180 Celsius (356 Fahrenheit) to 210 Celsius (410 Fahrenheit). With the new Air II, the range is between 50 and 220 Celsius (122 to 428 Fahrenheit) and can be adjusted by the degree. If you keep the plus or minus button pressed, the temperature jumps by 10 degree at the time if you wish to increase or decrease the temperature quicker. The Arizer Air II includes the same 70mm all-glass and 70mm tipped aroma tubes (mouthpieces) as the original Air, no changes there. 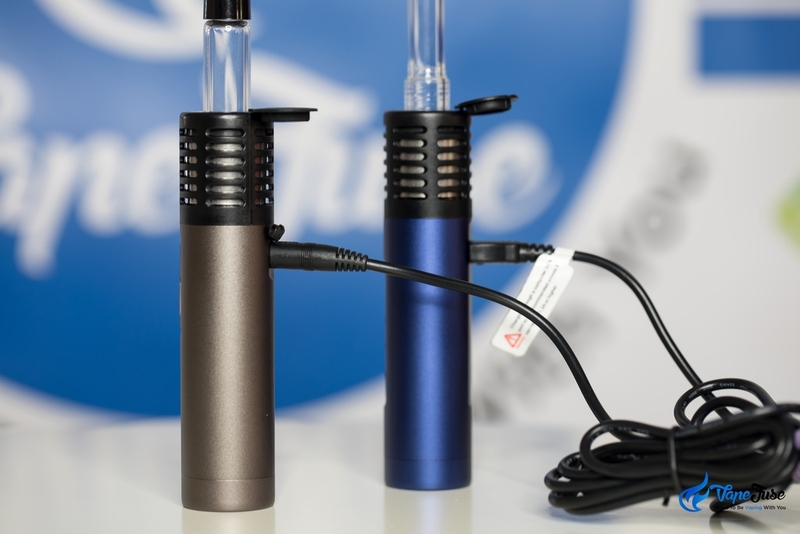 Both vaporizers include the recently introduced Arizer Stainless Steel Screen Set as well as Stem Caps. They are almost identical in terms of what’s in the box, the only difference is that the original Air does include a silicone case that the Air II does not. 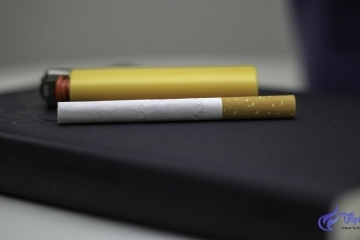 The chambers are exactly the same size (using the same aroma tubes) and very similar look and feel. No notable changes here. 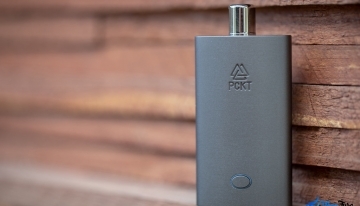 Both of these devices come with a removable battery, that makes life a little easier with a portable vaporizer. 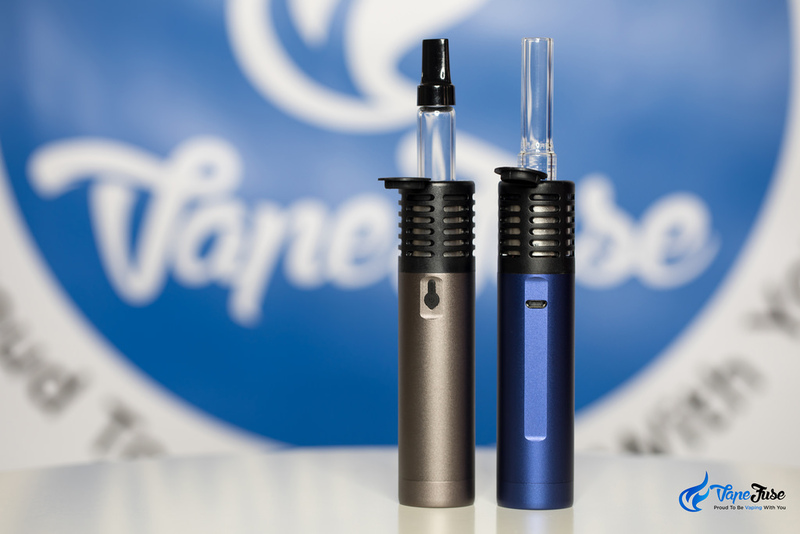 There are differences though as the new Air II has a more powerful battery that Arizer also uses in their new ArGo portable vape. 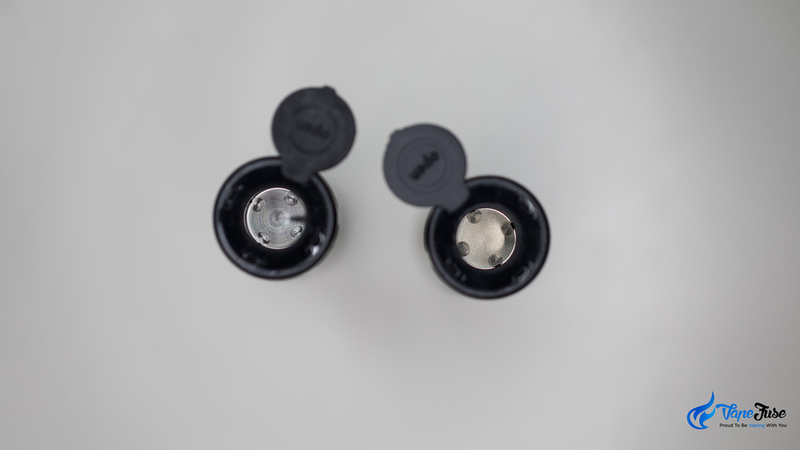 According to Arizer, the new Air II batteries are capable of 50% quicker heat up time and they should last longer as well. Having said that, I have not noticed any significant differences. The original Air’s battery lasts about 60 minutes on a full charge, while the new battery in the Air II should last up to 90 minutes. There has been an update to the charger as well. 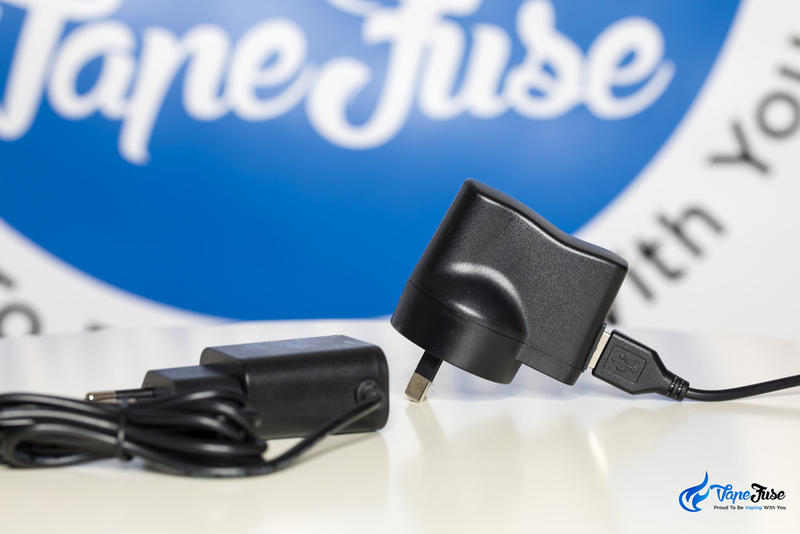 Instead of the proprietary circular charging plug on the Air, the Air II now comes with a universal 5 pin USB charger. This makes it easier if you are out and about and need to charge your device… but you don’t have the charging cable on you. With the original Air, you are stuck in this situation, while with the Air II you can use any USB charger to help yourself. The charger itself is updated as well. 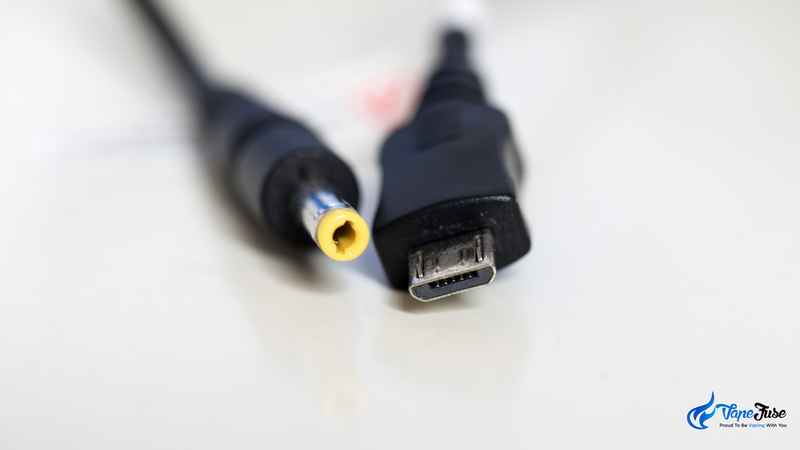 With the Air, the cable is mounted to the wall plug, while with the Air II, the cable plugs into the wall plug with a USB plug and the same cable can be plugged into any USB outlet. 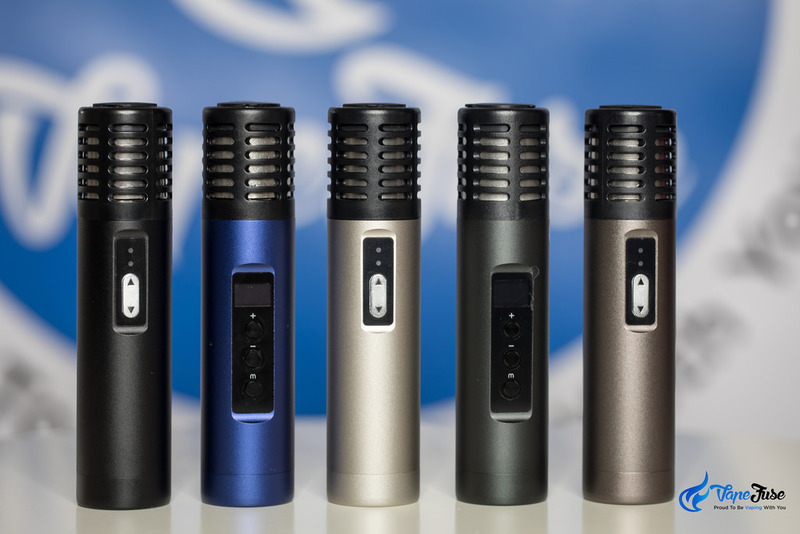 These are all the differences and similarities between the Arizer Air and Air II. I have been using both of these devices ever since they came out and they are both very high-quality portable vapes. 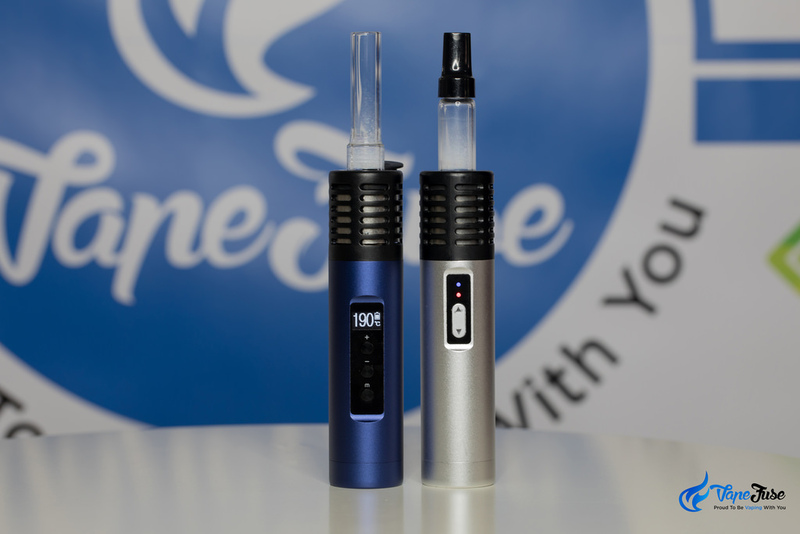 Arizer Solo vs Solo II - Which Arizer Solo is Right for You? If you are deciding between the 2, the biggest difference comes down to the digital display and customizable nature of the Air II. 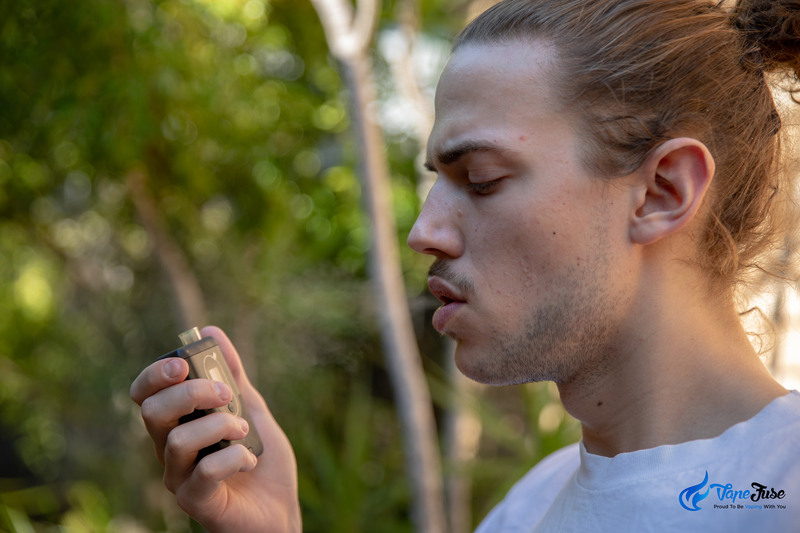 On the top of that, if you prefer to experiment with various herb blends the Air II gives you a lot more flexibility with its extended and fully controllable temperature range. By the end of the day, it will come down to your personal preferences as not everyone needs (or even wants) a digital display. I talk to many people in the VapeFuse community who just prefer the simplicity of the analog display. While others choose to upgrade their Air to the Air II to enjoy full control over their vaping sessions using all the features that the digital display has to offer. 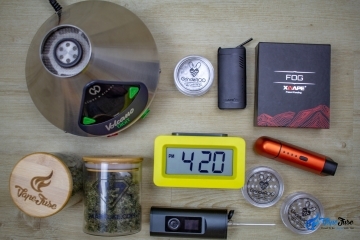 Same with the temperature range, you may or may not need the extra range and control if you are only using it to vaporizer a certain herb. 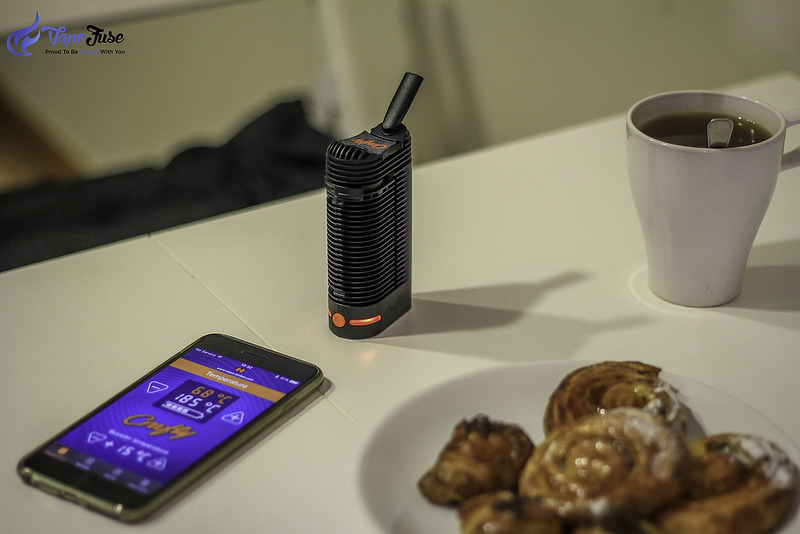 Either way, you can’t go wrong with either of these devices, they are both top of the range vaporizers and it is up to your individual circumstances which one is better for you. 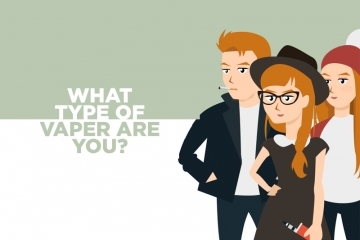 I hope the above comparison helps you to decide. If you have any questions or anything to add that I might have missed above, please do not hesitate to let me know in the comments section below. 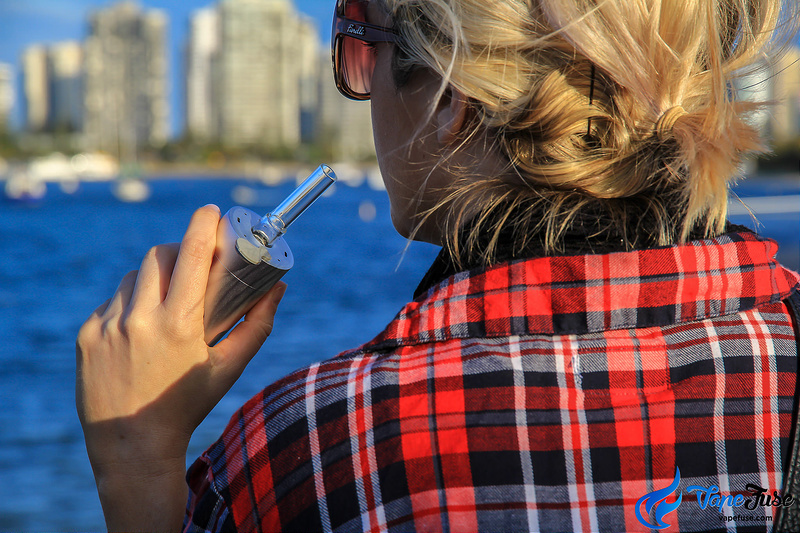 Stainless Steel in Vaporizers – Is it Safe to Have it in Your Vapor Path?